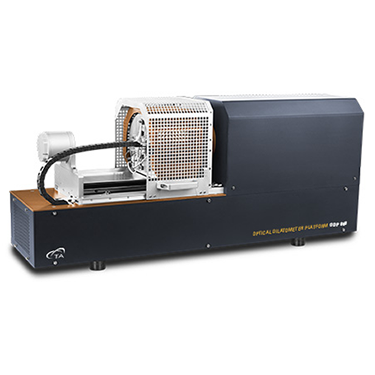 Contactless dilatometry for the most accurate and precise expansion measurements and sintering studies. 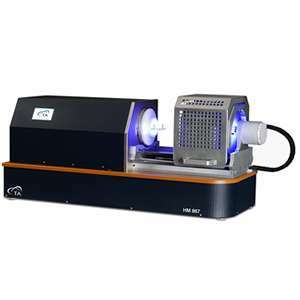 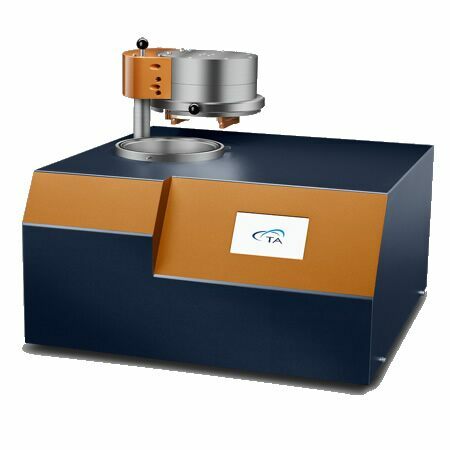 Optical dilatometry is an innovative and versatile technique capable to measure, without any contact with the sample, dimensional changes in the submicro range and beyond softening point into the melt, hence reproducing real industrial firing cycle conditions. 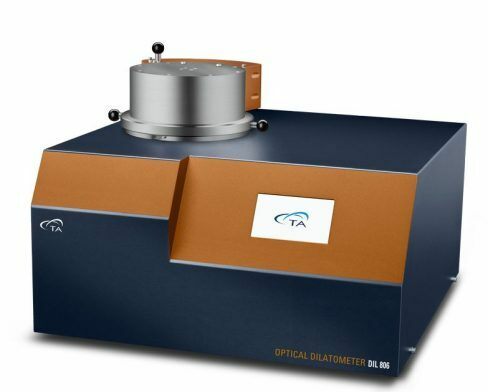 The contact-less measuring principle of optical dilatometers greatly simplifies sample preparation process because reduces the need of a very precise parallelism between the two ends of the specimen, and the shape of the sample is not as critical as in pushrod dilatometry because the software automatically aligns the optical paths of sample extremities.